We presented at the 167th Meeting of the Acoustical Society of America earlier this month in Providence, RI. 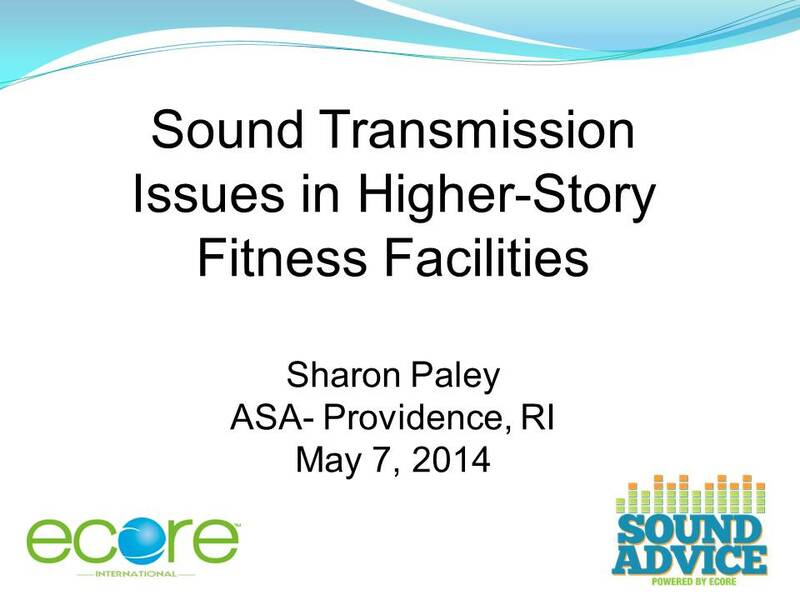 The presentation was titled: “Sound Transmission Issues in Higher-Story Fitness Facilities.” A PDF of the slideshow may be found at the bottom of the Resources page. 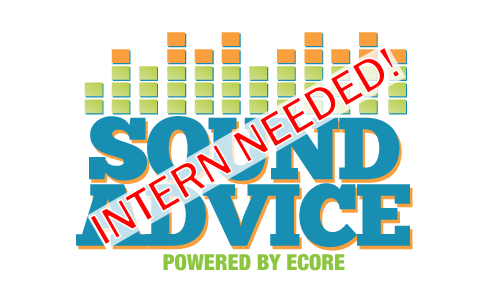 Sound Advice is a division of ECORE International designed to keep you informed with the latest and greatest in architectural acoustics. Contact us at 717.598.3335 or spaley@ecoreintl.com.